Samsung Galaxy Tab 7.0 Plus, Samsung Galaxy Tab 7.7, iPad Mini, Samsung Galaxy Note 8. 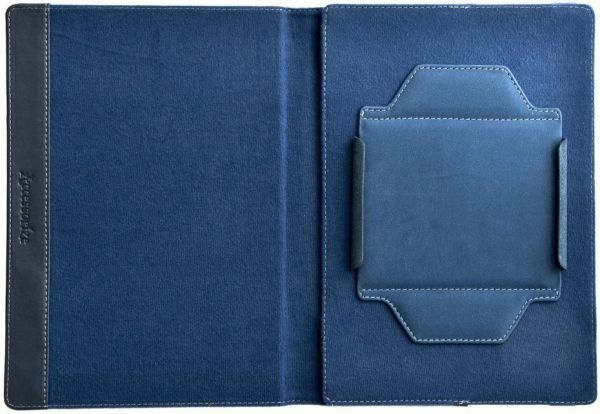 This folio style cover is the elegant solution to tablet storage and employs our unique universal grip system. The grip system adjusts to fit many types of tablet so this is suitable for use with most popular devices on the market. Unlike many corner elastic versions, this style of case will securely hold your tablet without impeding the screen.